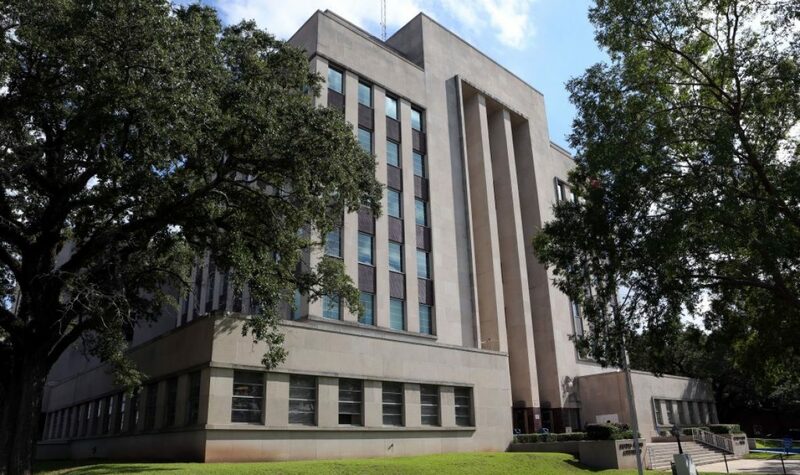 If you have any questions about the Court Docket, please contact Raven Boxie (Law Clerk for Division F) at 318.443.6893. Thank you. Attention Attorneys and/or Parties: Upon your arrival, please inform a Division F personnel (i.e., Minute Clerk, Law Clerk, Court Reporter) whether your case is with or without testimony and/or needs a Pre-Trial Conference. 264,155- India Marbs vs. Paul Derouen, Jr.
264,324- David Reinhart, et ux. vs. Bayou Contracting, LLC., et al. Court Docket prepared by Raven Boxie, Law Clerk to the Honorable George C. Metoyer, Jr.
Court Docket Last Modified on: April 24,2019 at 1:39 p.m.